I recently attended the Round Lake Area Chamber of Commerce Mayors’ Luncheon and Installation Dinner. This luncheon provides each mayor the opportunity to give a brief history about their community and then summarize with sort of a “State of The Union” type of report. I always enjoy speaking of the unity of the Round Lake Communities. 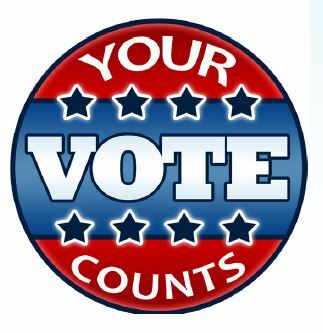 The value of our Libraries, School Districts, Park Districts, Forest Preserves and Fire Protection is second to none. I am proud to report on how our Village implements new strategies and technology to save money, increase efficiency and refinance bonds to lower SSA taxes. I also spoke of the new Economic Development Director’s position intended to spur community development and increase retail revenues. The Installation Dinner is for the swearing in of the Chamber’s new officers. Here too, the Chamber provides an update on the previous year and speaks of next year’s vision. The Chamber does much more than promote business and industry. They sponsor events and charities, along with non-profits like garden clubs and farmers markets. Check them out at rlchamber.org . 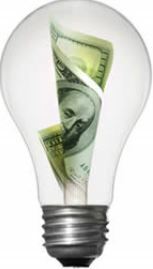 Round Lake Residents over 65 years of age who have resided in the Village for six months prior to application are eligible to apply for a utility rebate of $50.00. Eligible residents are required to complete an application at the Village Hall and provide a picture ID and a copy of a gas or electric bill (excluding the water bill). The last day to file is March 31, 2018. Only one rebate per address is allowed. Checks will be mailed to eligible residents in April 2018. The Village is starting the design phase for resurfacing several streets this coming year. The streets included are Beacon Lane, Cambria Drive, Concord Drive, Fielding Land, Huntington Drive and Savoy Drive in the Madrona subdivision as well as Haywood Drive, Haywood Circle, School Drive and School Court in the Parkview subdivision. ﻿The Madrona streets are going to get the top surface milled and resurfaced as part of the Village’s ongoing pavement management plan. The Parkview streets are being milled all the way down to the stone base and then repaved because the pavement has already failed. The project will be funded with a combination of Motor Fuel Tax funds and Capital Projects funds. Individuals who earned $66,000 or less in 2017 can self-file their federal and state taxes for free and save an average of $200 in fees by using My Free Taxes. English and Spanish support via telephone (1-855-MY-TX-HELP) is available, along with email and online chat support from IRS-certified specialists. Learn more about My Free Taxes . Round Lake Police Department has been taking an increased number of reports from citizens being targeted by scams. We urge citizens to be very careful from people calling asking for money for any reason. 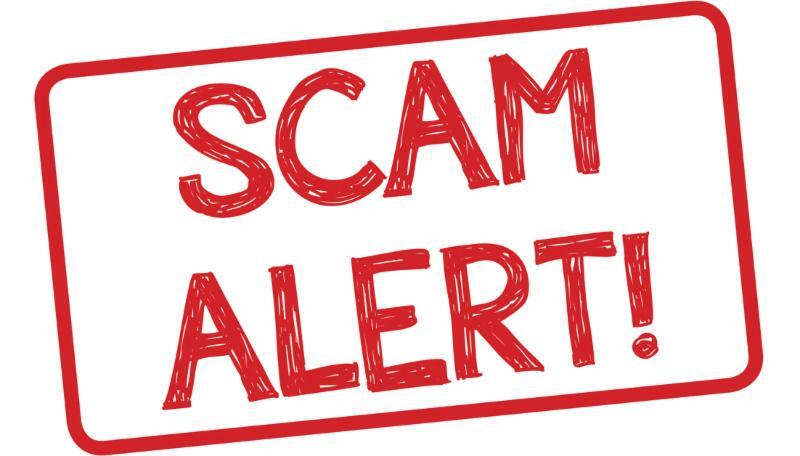 The following are examples of real scams that are being used in the Chicagoland area. Typically a call is targeted to older residents whereby the caller pretends to be a family member who has been arrested and needs bond money. The caller instructs the resident to either wire money or purchase Green Dot gift cards. The caller will then obtain the PIN number on the gift card and wire money off of the card. The wire transfers are untraceable. Do not act on the caller's instructions before actually talking to a family member to verify claim. Report the incident to the police. 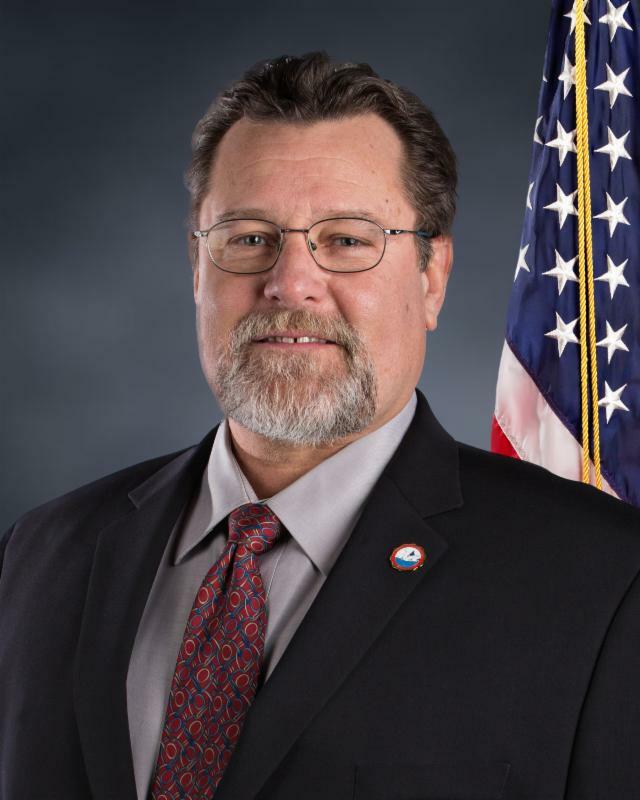 Residents continue to receive calls from individuals claiming to be from the IRS, that back taxes are owed, and threatens arrest unless payment is made. The callers have middle-Eastern accents, yell and threaten the residents. In several cases, the resident’s caller ID showed "IRS". A computer device can be purchased to display any phone number or name regardless of the originating call location. 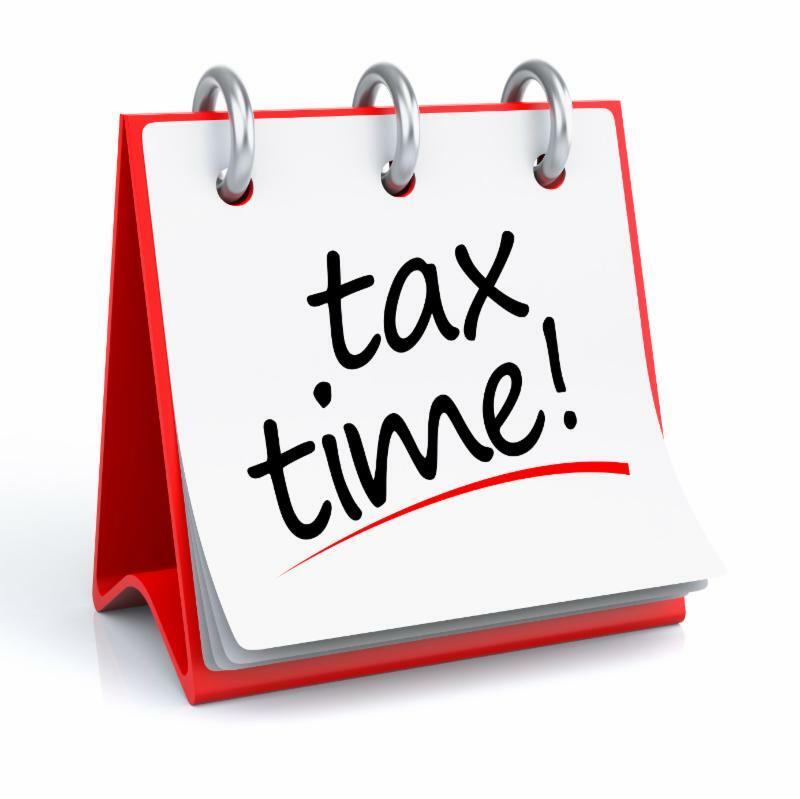 The IRS does not call and threaten residents with arrest on back tax cases. This is a scam, hang up and report the incident to police. Residents are still receiving calls from individuals identifying themselves as a Microsoft employee that are monitoring a computer issue or virus on a resident’s computer. The caller instructs the resident to allow remote access to their computer. Once the caller has access to your computer, they can download your computer hard drive files, passwords, bank account information, or add a virus or keystroke registry that will send the caller a detailed report of your computer activity including websites, user/password information. Microsoft does not monitor anyone's computer; this is a scam. Hang up and report the incident to police. A resident receives a voicemail from person claiming to be the police and threaten lawsuit unless resident returns call. Legitimate police will not threaten lawsuit. Do not return phone call. Notify police. Several residents have received inquiries on items they had for sale on CraigsList or other social media. The buyer sends a check in an amount larger than the agreed upon amount and then contacts seller to deposit check and return the overage. The checks are counterfeit. The buyer had no intention of making the purchase, only to have the resident cash a fake check and send money. If the resident cashes the check, the bank will require the resident to pay back the full amount. If you receive a check and it is not the actual amount agreed to, do not cash. Contact your local bank and inquire as to whether the check is legitimate. Notify the police. A resident receives email from individual claiming to be with a governmental agency in England that has the resident's luggage and needs a copy of their Passport. The e-mail originated in India. The resident has not traveled to England. The person is looking for personal identifiers that can be used for identity theft. Do not respond to any inquiries that ask for your personal information. A resident responded to an ad on Craigslist for a piece of construction equipment for sale. The seller asked the resident to purchase Re-loadit gift cards and then wired the money off of the gift cards. The wire transfer is untraceable. There was never an intent to sell this equipment, the ad was removed and immediately relisted for another victim. Do not purchase any gift cards (GreenDot, Re-loadit, or other cards) and then give out the PIN number. A resident received a call from an individual claiming to be from ComEd and asking who handles bills in the home. The resident asked where the caller was calling from and the caller hung up. These calls are designed to have the resident give out their name, address and account number. The caller will then transfer other billing addresses onto the residents account. Do not give out any personal information to any unsolicited caller. A resident receives call from individual claiming to be with Consumer Detection Bureau advising resident they won a second chance sweepstakes. Resident was instructed to purchase a Cashier's Check and send check. Do not respond to calls that claim you are a "big winner." On January 18 th the Round Lake Area Chamber held the annual Mayoral Luncheon. 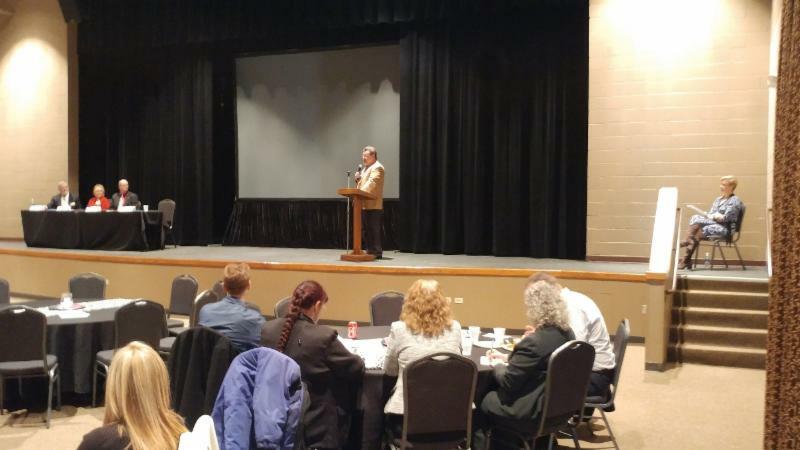 Presentations of Village accomplishments, goals, updates to the area's business communities were given by the Village's of Round Lake, Round Lake Beach, Round Lake Heights, Round Lake Park and Hainesville. 2018 Frosty Footrace.... Join the fun and walk or run for a good cause in the Frosty Footrace All-Terrain 2 Mile Run/Walk. All proceeds will benefit the Round Lake Area Park District "Fun"ds for Recreation Scholarship Program . Register at the Robert W. Rolek Community Center, Sports Center or online at www.rlapd.org . Thank you to Kathy Konecny for her civic service as the newly appointed member of the Round Lake Police Pension Board. 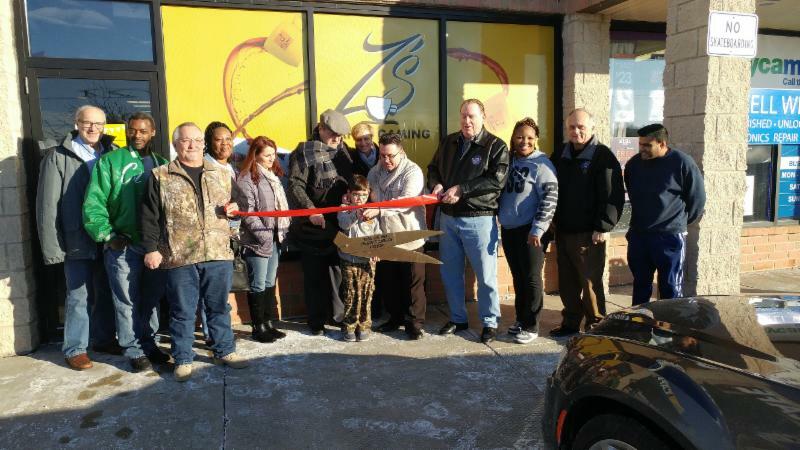 On January 17th, Z’s Café held their official grand opening ceremony. Be sure to stop in for a wonderful cup of coffee or a stack of delicious pancakes! Z’s Café is located at 435 Wilson Road. Please remember that there is no parking on Village streets after two or more inches of snow fall and is not permitted until after the streets have been plowed. The Village asks that all residents ensure that sidewalks in front of their homes are cleared of snow within 24 hours after a snow fall. This will allow children safe passage to and from school.